We love hosting events and bringing our community together. 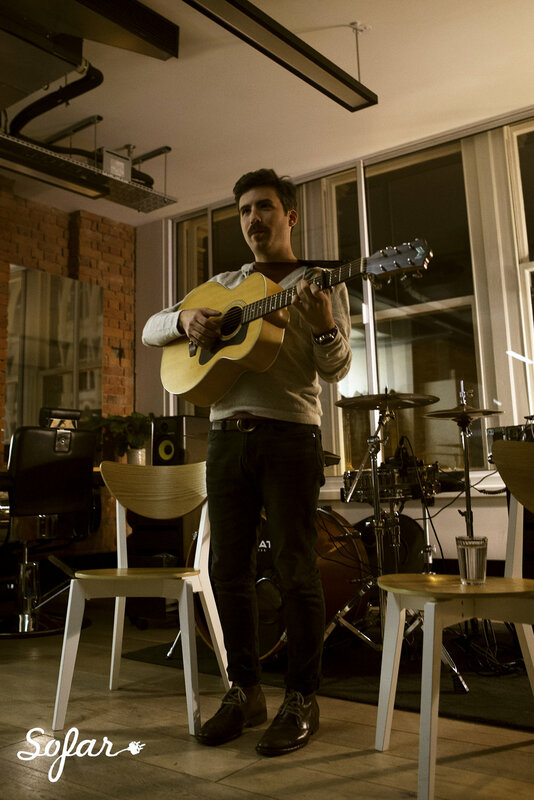 Scroll down for information on our upcoming and previous events at Hunter Collective. Reflexion is holding an acne postive pop-up event to talk all things uneven skin. 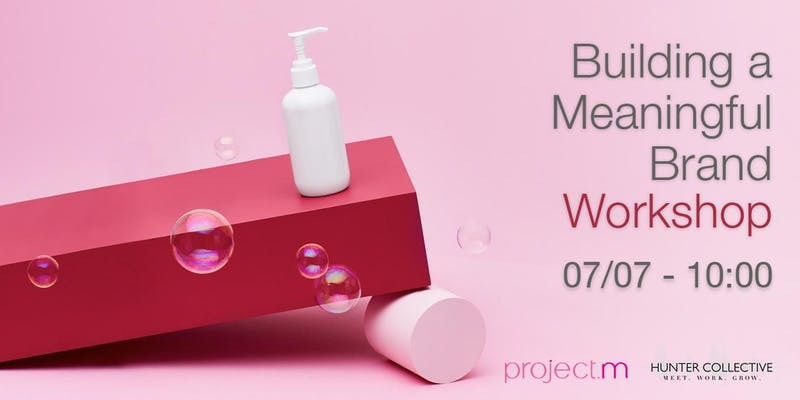 Join our open and welcoming discussion led by Lori Bee, a qualified and published MUA, health lecturer and skincare thought leader and speaker, meet like-minded young people, share your own experience and start a conversation about acne. Join us for this session on how to upscale your brand’s marketing strategy by, understanding Customer Persona’s and the importance of SEO overview. This session is hosted by Victora Scally who has gained 13 years experience working in a wide range of business sizes and industries, from early stage through to large multinational brands. Victoria offers services for your business metrics through a Marketing lens to move you to the stage of growth. 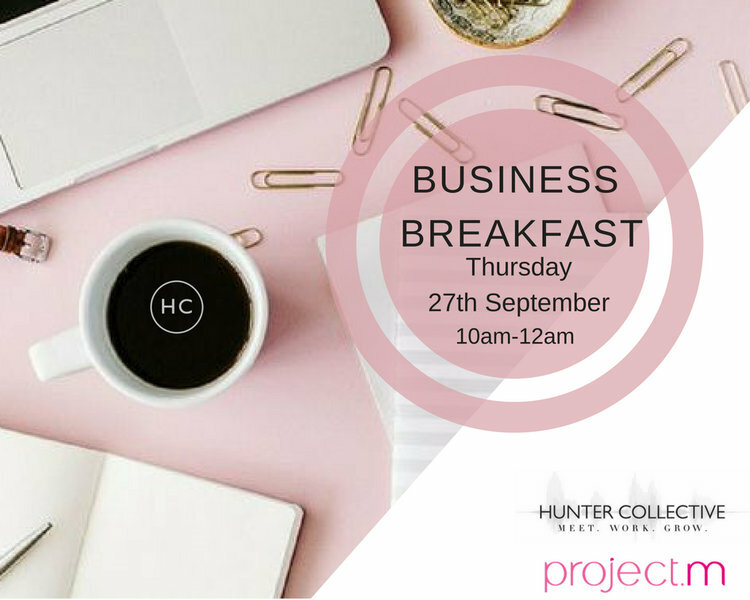 The Business Breakfast brings creative entrepreneurs and freelancers together to network, share experiences and chill. If you work in beauty, fashion, design, marketing etc. come join us to enjoy honest conversations and some real morning pick me ups! OUR NEW SUNDAY SESSIONS ARE A GAME-CHANGER. 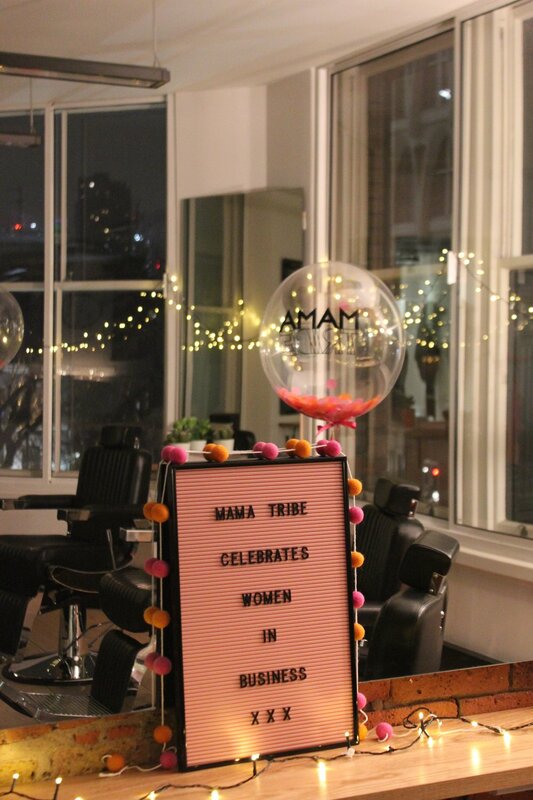 A FULL DAY OF MAMATIME - THE PERFECT SPACE FOR YOU TO FOCUS ON YOUR OWN PERSONAL DEVELOPMENT AND SELF CARE. 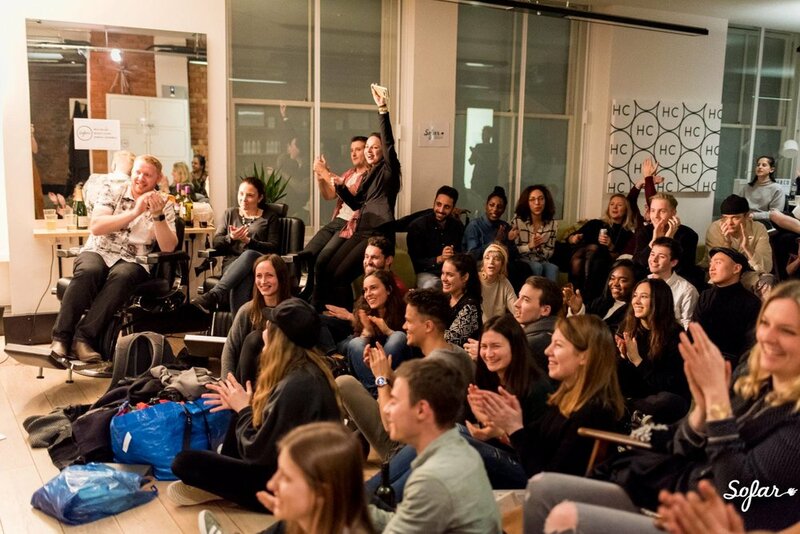 YOU WILL EXPERIENCE INSIGHTFUL LEARNING WITH WORKSHOPS ON TOPICS THAT MATTER TO YOU, AS WELL AS STIMULATING CONVERSATION, RELAXED MINGLING, DELICIOUS FOOD AND MUCH MORE! 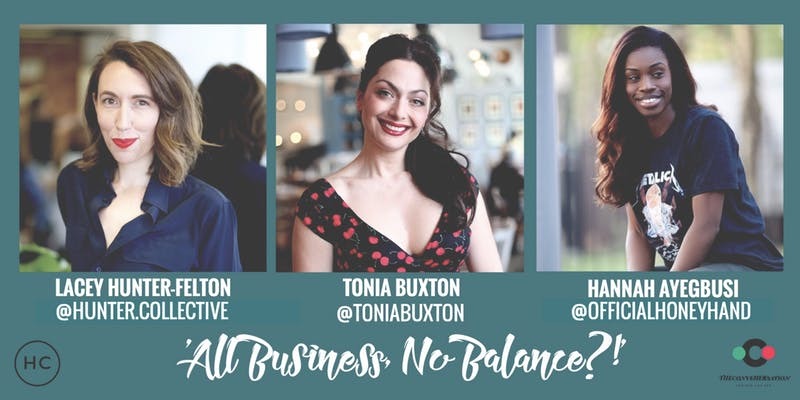 ALL BUSINESS NO BALANCE will be an event that will allow some amazing women in business to share their experiences. We want to help women understand the work that goes into being an entrepreneur/business owner. The panellists will share the reality of their situations both pre establishment and post establishment. How they strike the balance? Childcare? Being a mother and the societal expectations that come with it? Mummy guilt? For this edition we will discuss how to make the transition from being a full-time employee to become your own boss with hair colour & education consultant Carolyn Newman. 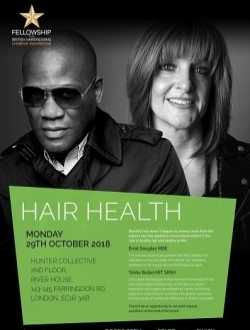 With over 35 years’ experience, educating customers and hairdressers around the globe, she previously worked for the Charles Worthington Salon group for 25 years; covering varied roles from salon hairdresser, manager, educator and colour director. In 2013 Carolyn also became Operations Director which saw her responsible for the entire company business and all colour education both in house and globally. 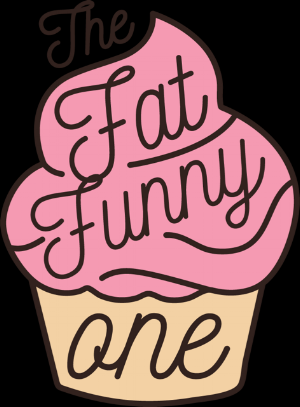 HC's 1st birthday party September 12th! This session focuses on your colour business, either with regard to your own column or in your salon. How you manage your day to achieve not only creative success but financial success. Guiding you to work smarter not harder in our ever changing industry. Widely recognised as one of the most accomplished authorities on Balayage, Jack’s philosophy is to offer the client beautiful hair that doesn’t compromise on condition. Jack shows salons how to actually increase their colour revenue and customer loyalty through giving the client a quicker service and lower maintenance repeat visits. How to deal with the ups and downs of working solo. Inspired by Jill Scott's song "Golden" this event is all about living your best life and making 2018 the year for change. The focus is all about making the mental shift to owning your happiness and truly living a life you want to wake up excited for. This is "Living your best Life". Ulyana Aster will reveal techniques behind her incredible hairstyles, secrets of editing photos and vidoes and will share intricate details on building a brand and business by using social media. Join us in this open discussion and find a support network of women talking all things Mental Health including Tokophobia, PND, Depression, Anxiety and more. Joyce will share her tricks and tips on how to create various looks. A delightful evening at Hunter Collective with our members, friends and network.